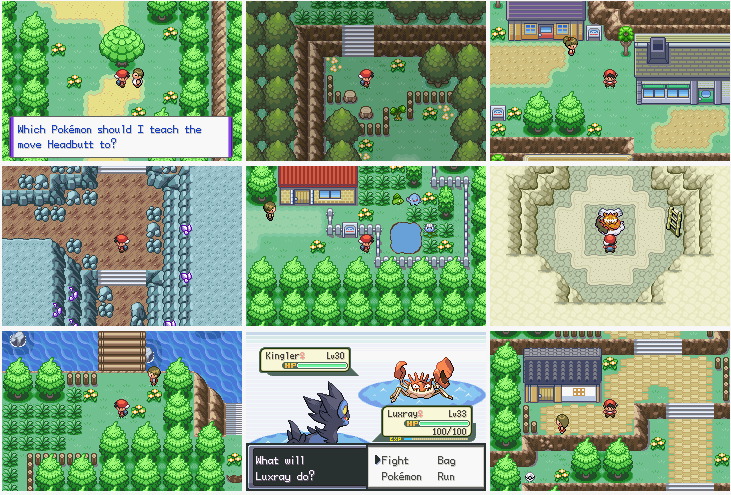 You are about to experience another breathtaking and high quality Pokemon game. 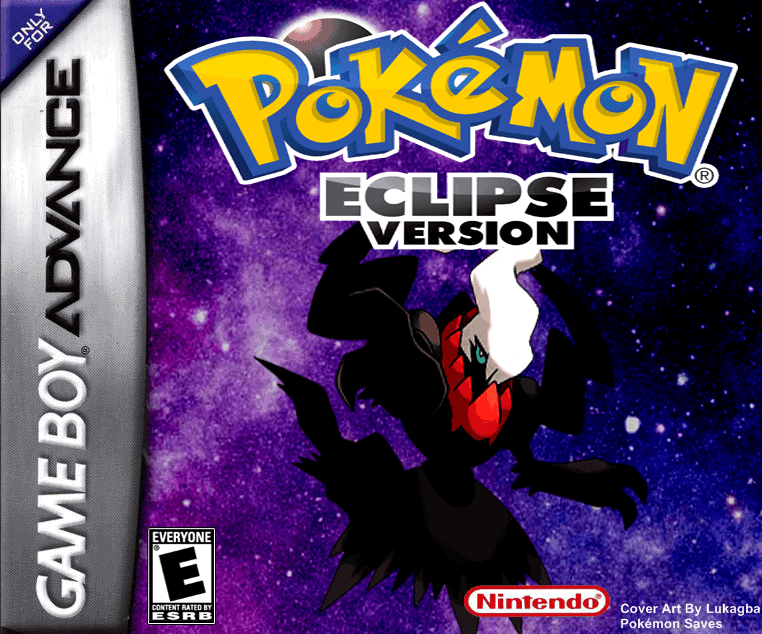 Pokemon Eclipse is a revolutionary FireRed based game that you can expect better adventure and fun as compared with the original Pokemon FireRed. Yes, the original and old FireRed is good, but nothing can beat the excitement and entertainment that these kinds of a game bring. 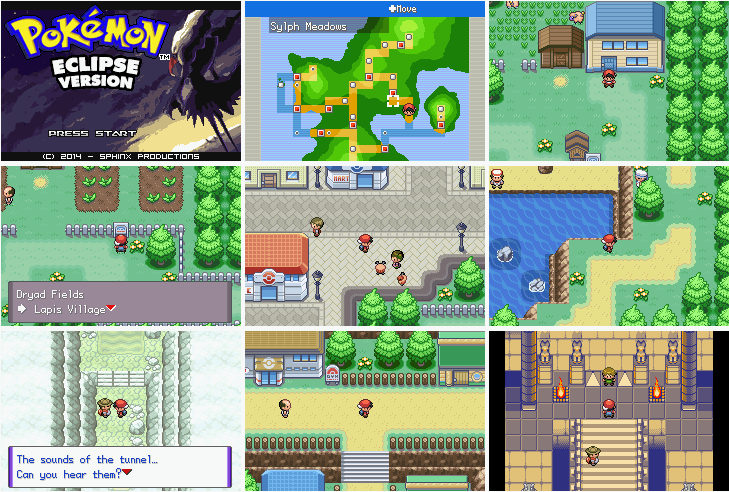 What makes Pokemon Eclipse unique to all other FireRed based game? In Pokemon Eclipse, wild Pokemon tends to behave strange and violent for a reason which no one knows, and only you can puzzle it. Thieves and gangs are causing troubles all over the towns and cities. Who do you think is behind in these unsolved mysteries? You have to uncover it yourself only by playing it. I see the beta download, was there ever a completion on this game? The game is still in its beta phase and looks like it hasn’t updated for a while now but it’s still playable. What is the mirror link? Mirror link is simply an alternative download link. Try the alternative mirror link. Can I play this in myboy? This is a GBA rom hack so yes, you can play this in My Boy for Android.